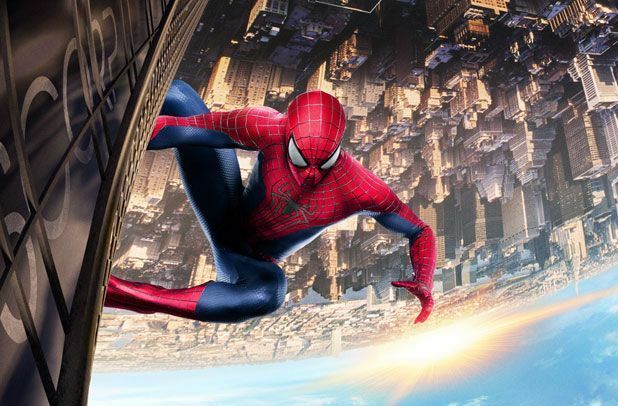 Not content with rebooting the live action Spider-Man franchise twice in recent years, Sony have announced that Phil Lord and Chris Miller, responsible for the phenomenally successful Lego Movie and 21 Jump Street (plus its sequel), are writing and producing an animated outing for the iconic web-slinger. And while the new film isn't due until 2018, Spidey fans will be spoiled with live action appearances in the meantime. Spider-Man has long been caught up in a web of complex rights issues, but a recent deal between Sony and Marvel means Spidey will join in the action in next year's Captain America: Civil War. The character is also coming to cinemas in 2017 for the first instalment of yet another origin story set in his high school days, to be helmed by Cabin in the Woods' Drew Goddard. The first collaboration between Sony and Marvel brings Spider-Man into the Marvel Cinematic Universe. Tom Holland is the third actor to play the web-slinger, delivering a performance that gives the character a new edge, helped along by Jon Watts' fine directing. A humorous and action-packed addition to the Spider-Man canon.